Digital Clocks vs. Analog Clocks: Which One to Get? No matter whether we like getting up early in the morning, prefer to stay up late, call ourselves midnight owls and wake up in the afternoon, or if we’re something in between and like a bit of both, one thing is for sure, we all rely on time, or better yet – clocks. Now that time is money, and we’re all more or less pressed for it, being able to plan it properly is more than essential which leads us to a question: Are you up for digital or analog clocks? In a world where many are struggling to create the perfect daily schedules where there are no time delays for any of the tasks set, it can be difficult to plan everything properly. To make matters worse, about 40% of us Aussies are arriving late at work, according to statistics carried out two years ago by a workforce management app. This leads us to analog and digital clocks. 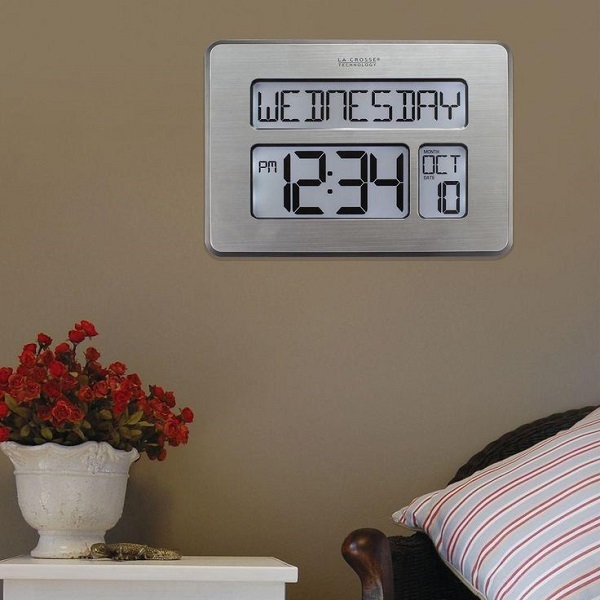 Analog clocks may not always give you the right time, and let’s face it, when you’re late, you need the exact minutes, which is something you get from a digital clock – even when you wake up in the middle of the night, and everything is dark. Then again, like it or not, not everyone can exactly read time of analog clocks. Children and youngsters can struggle to tell the exact hour and minute, and in some instances it might be crucial to be as precise as possible which is where digital clocks come in handy – they rely on precise internal electronics after all, it’s a system based on counted instead of measured quantities, thus there’s more precision. Also, when one things of digital, it’s inevitable to think of something modern, sophisticated, sleek in design. 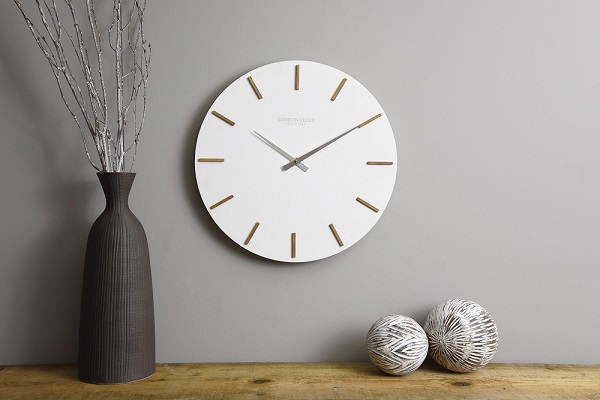 This sort of clock can be a decorative piece in your sophisticated interior. 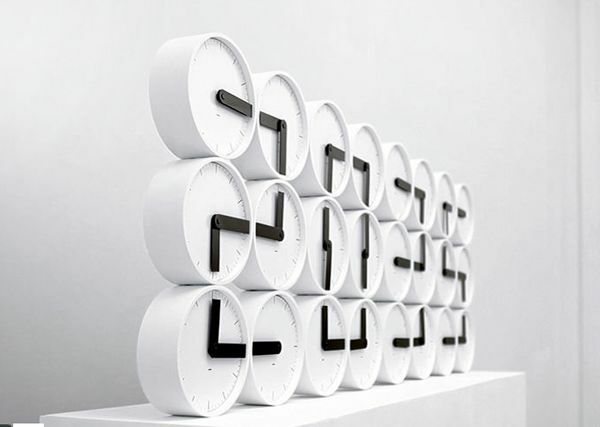 A digital design such as that allows for more features to make their way into a clock, so the outcome is a clock with something additional, be it a stopwatch, radio, or even a light. This isn’t the case with analog clocks simply because their design doesn’t allow for anything else to be added when we take all the bits and pieces, in the likes of cogs and coils, they consist of into consideration. This complex mechanism could cease to function properly at any given time, either speed up or slow down, in any case you have incorrect time measurement, and this isn’t something many of us can afford to have.